FREE FOR A LIMITED TIME – We are currently in testing phase to gauge interest and get feedback. 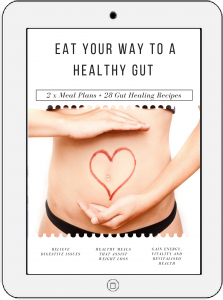 So Eat Your Way to a Healthy Gut is currently FREE. Whether or not you submit a review is up to you and any feedback is welcome. 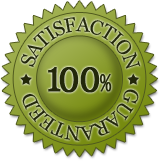 Disclaimer – Eat Your Way to a Healthy Gut has not been evaluated or approved by the FDA. The information it contains is not intended or implied to be a substitute for professional medical advice, diagnosis or treatment. You are encouraged to confirm any information in Eat Your Way to a Healthy Gut with other sources, and review all information regarding any medical condition or treatment with your physician.